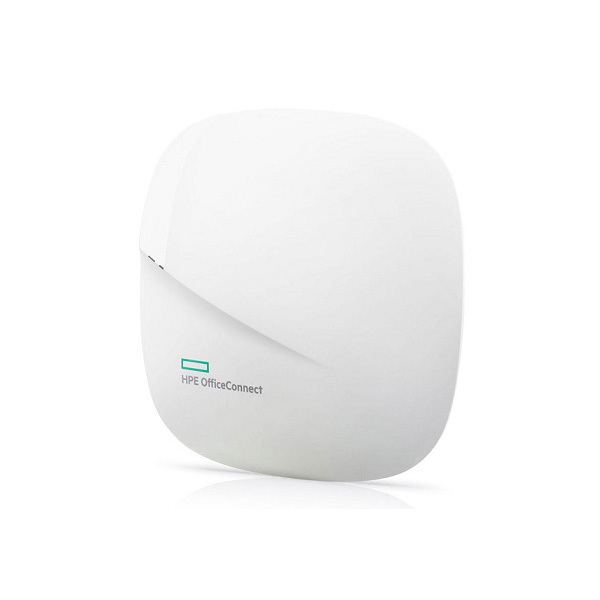 Office Connect OC20 Access Points cung cấp một hệ thống wifi siêu nhanh và đáng tin cậy. 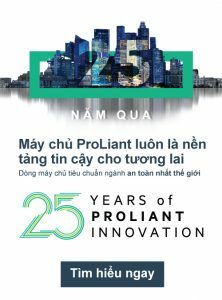 Sử dụng ứng dụng di động trực quan, giải pháp này cho phép khách hàng có thể dễ dàng thực hiện việc thiết lập và giám sát hệ thống mạng của họ chỉ bằng một chiếc smartphone. 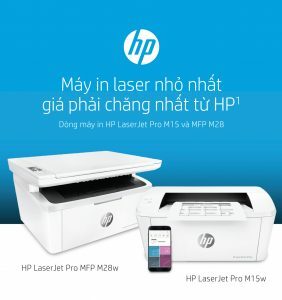 – Hỗ trợ Guest sử dụng tài khoản đăng nhập trên mạng xã hội. 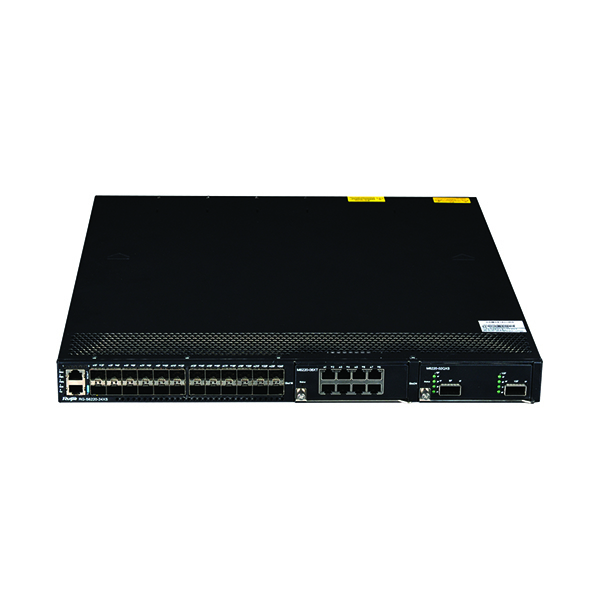 Ruijie RG-S7800C Core Switch Series is specially designed for next-gen integrated network. 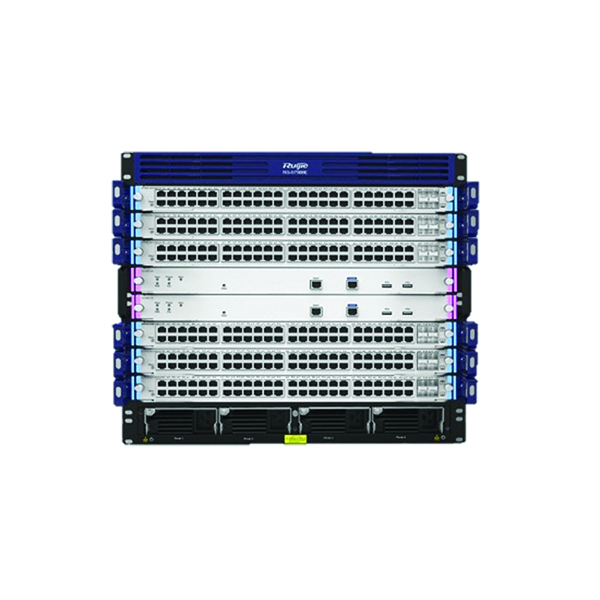 Implementing advanced RGOS11.X operating system and VSU/VSD virtualization technologies, the switch future supports future Ethernet requirements. 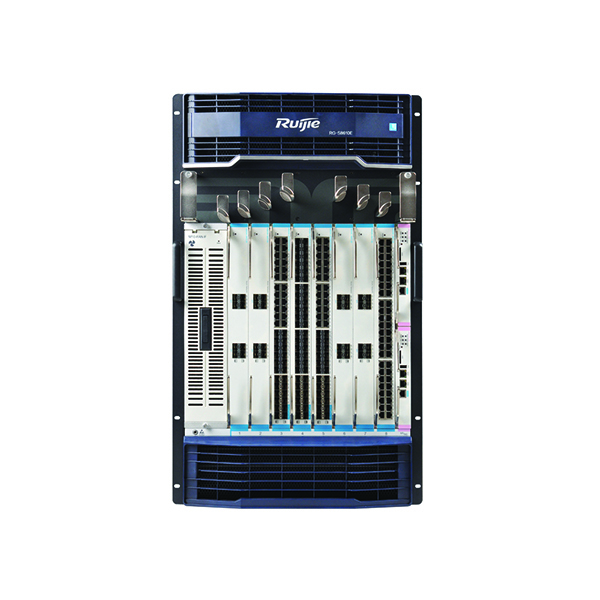 The leading technologies break customer physical network barriers to form an integrated network. 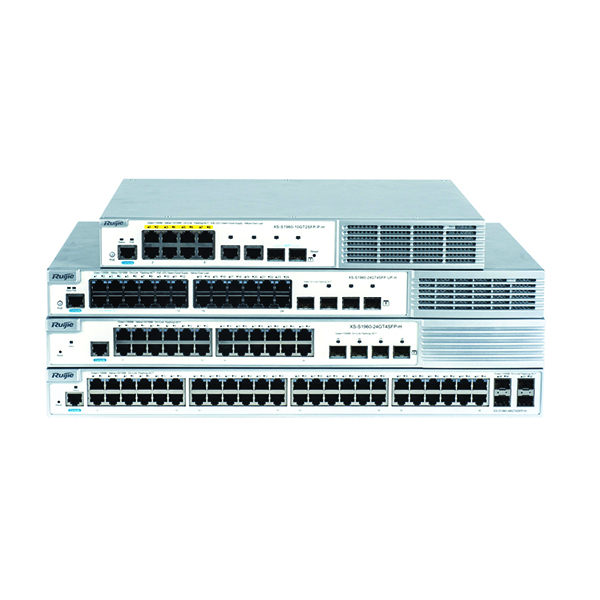 The VSU (Virtual Switch Unit) feature greatly simplifies customer network architecture to enhance the operational efficiency. 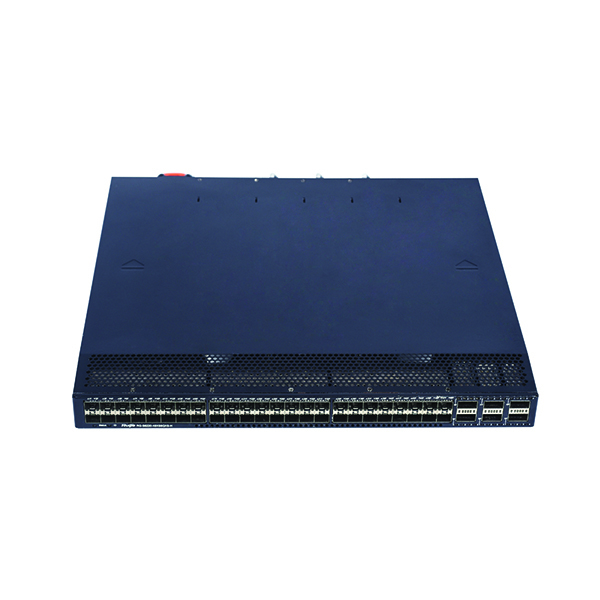 The VSD (Virtual Switch Device), another virtualization technology, significantly lowers the total cost of investment by improving device utilization. 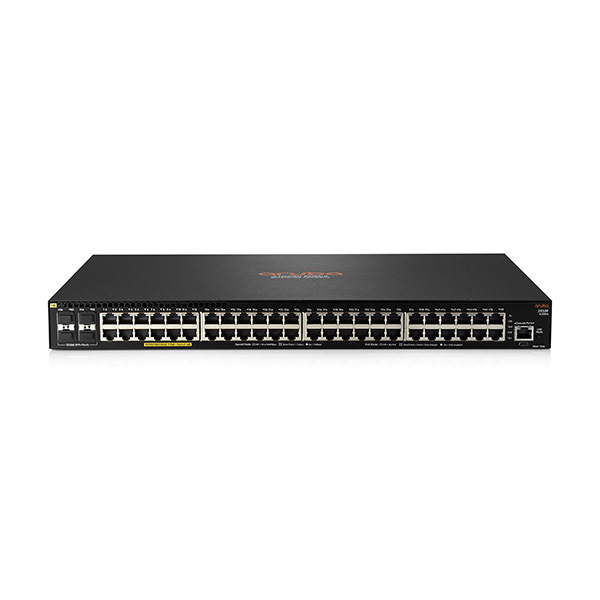 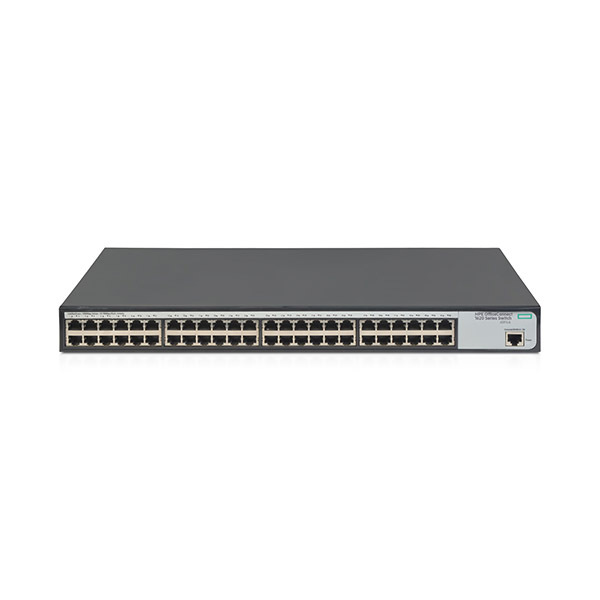 The RG-S7800C Switch Series is ideal for MAN, campus network and settings alike. 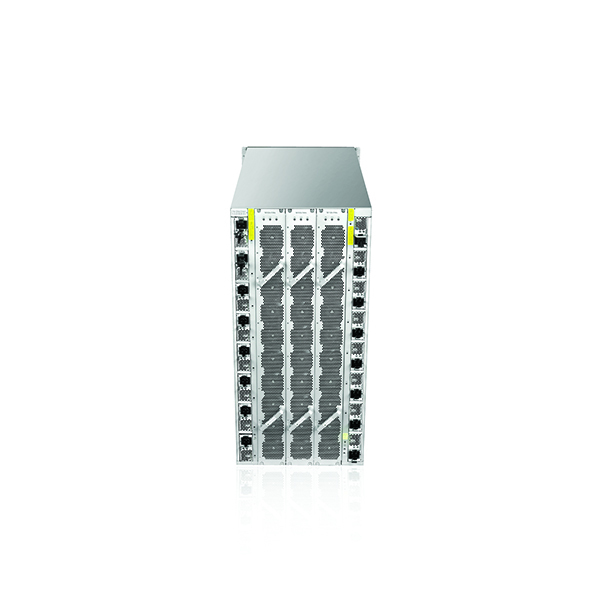 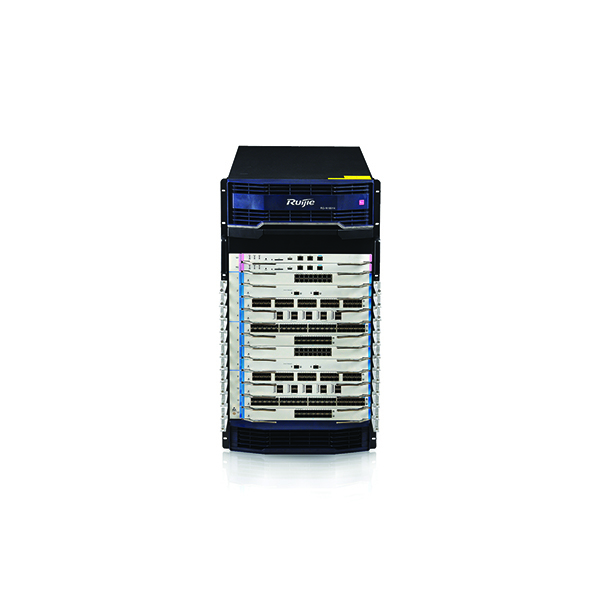 Ruijie’s industry-leading RG-S6220H Switch Series, designed to power next-generation data centers and cloud computing services, delivers non-blocking, unified and virtualized switching performance with high transparency and sustainability. 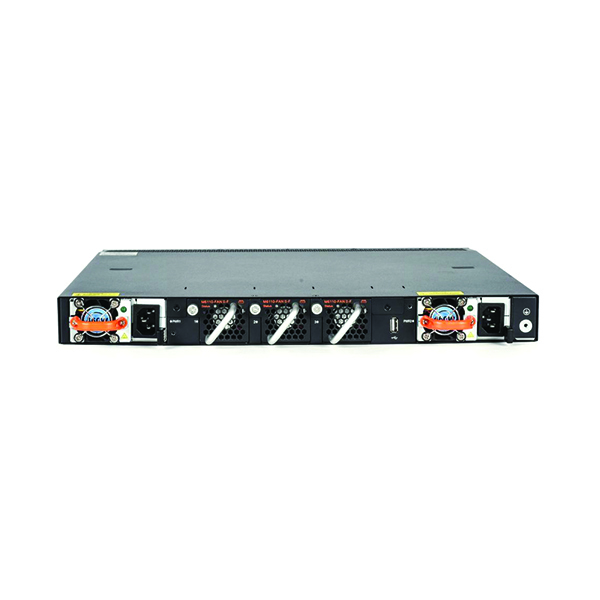 The high-performance and cost-efficient RG-S6220H Switch Series solves the problems such as traffic surge and high deployment cost, serving as the solid foundation for cloud computing network solutions. 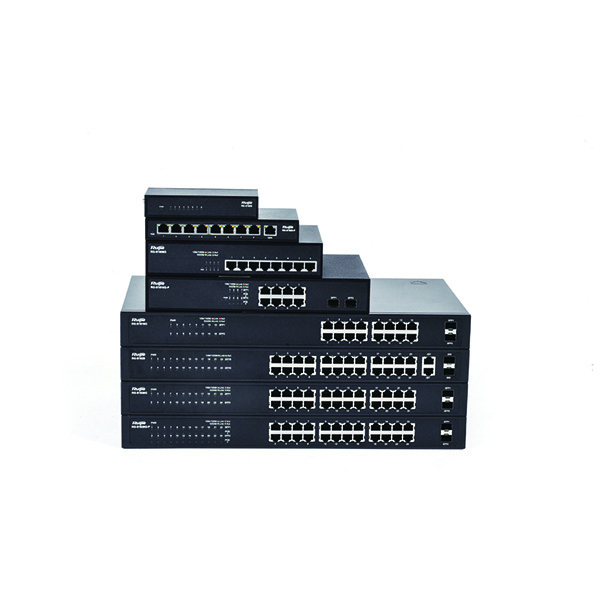 XS-S1960 Switch Series is the newest access switch series for SMB market. 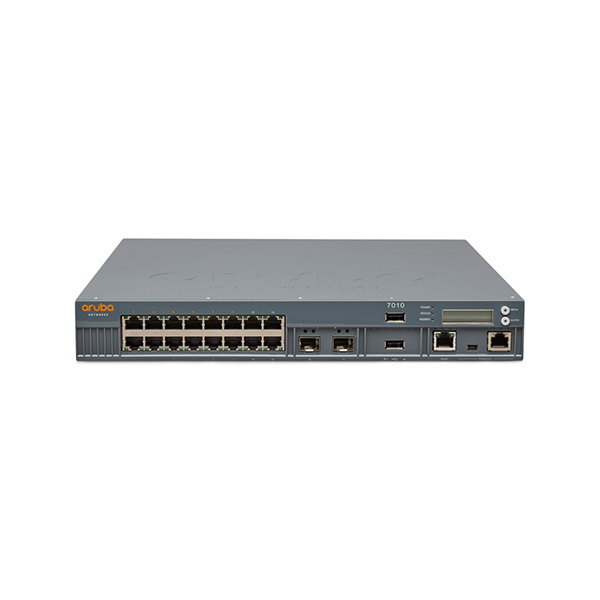 XS-S1960-H Series Switches are fixed-configuration, Gigabit Ethernet switches that provide enterprise-class access switching for branch offices, the switches are managed switches offer advanced Layer 2 and basic Layer 3 features as well as High-power PoE Technology (IEEE 802.3bt). 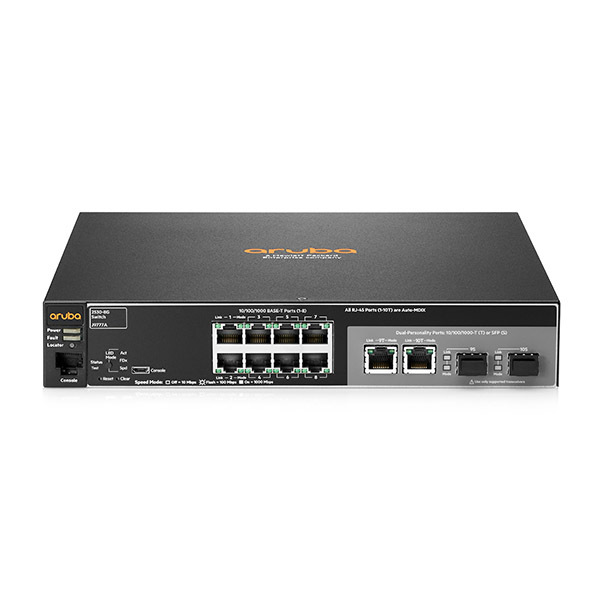 The switches adopt new web interface and can be managed at the free Ruijie Cloud platform, provides easy device onboarding, configuration, monitoring, and troubleshooting. 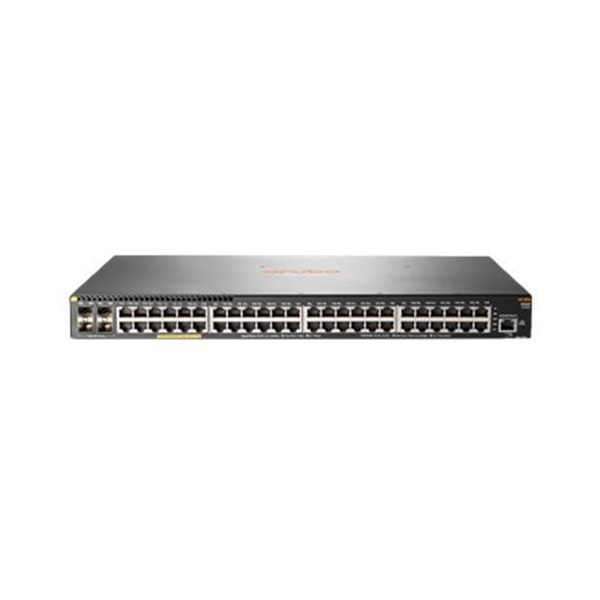 Ruijie RG-S1800 Series Unmanaged Switches are a line of unmanaged switches that provide wire-speed Gigabit Ethernet connectivity to connect your small business office.